Is the budget announcement of a possible single-use tax on plastics a good idea? Following news that Chancellor Phillip Hammond will consider introducing a tax on some single-use plastics, RWW looked to industry experts to get their view. 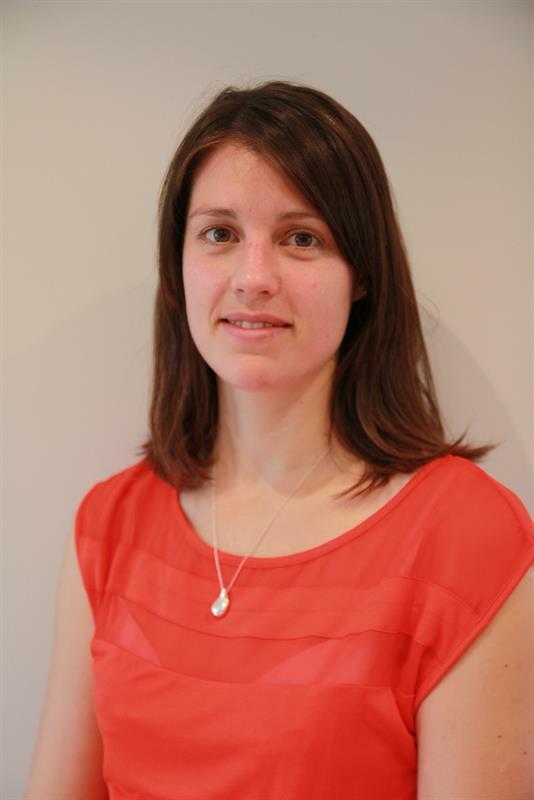 Michelle Carvel, COO at Lorax Compliance, emphasised the importance of government and businesses working together to create a policy and called for greater unity across the sector. She said: “Differences in approach add both complexity and cost to environmental compliance for firms, and slow down this essential process of change. 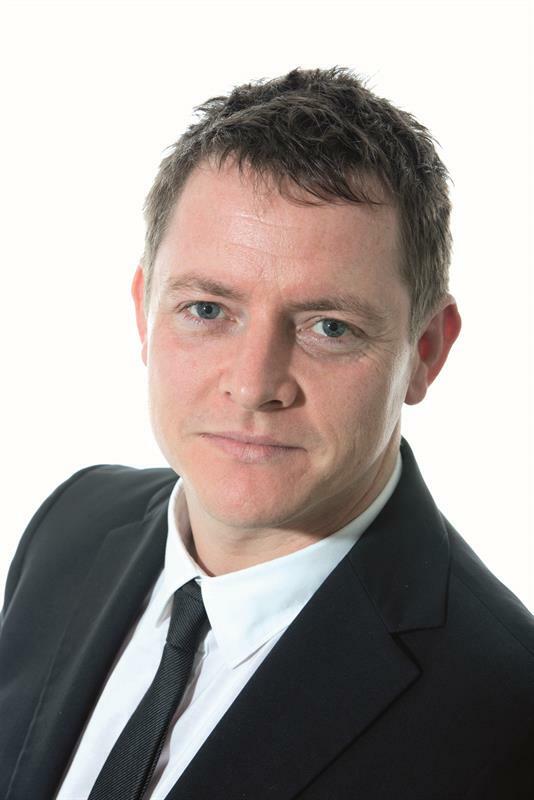 Richard Kirkman, chief technology and innovation officer at Veolia UK and Ireland, said although the consultancy supports the initiative, more can be done to find new solutions to tackle single-use products. He said: “As a nation, we need to recognise the importance of recycling plastic to help reduce the amount of waste going to landfill or ending up in our oceans. We believe there needs to be a clear distinction between what is and isn’t a single-use plastic. Colin Church, chief executive of CIWM, agreed with the announcement, yet said it must be part of a wider review of how the UK applies its “polluter pays” principles. 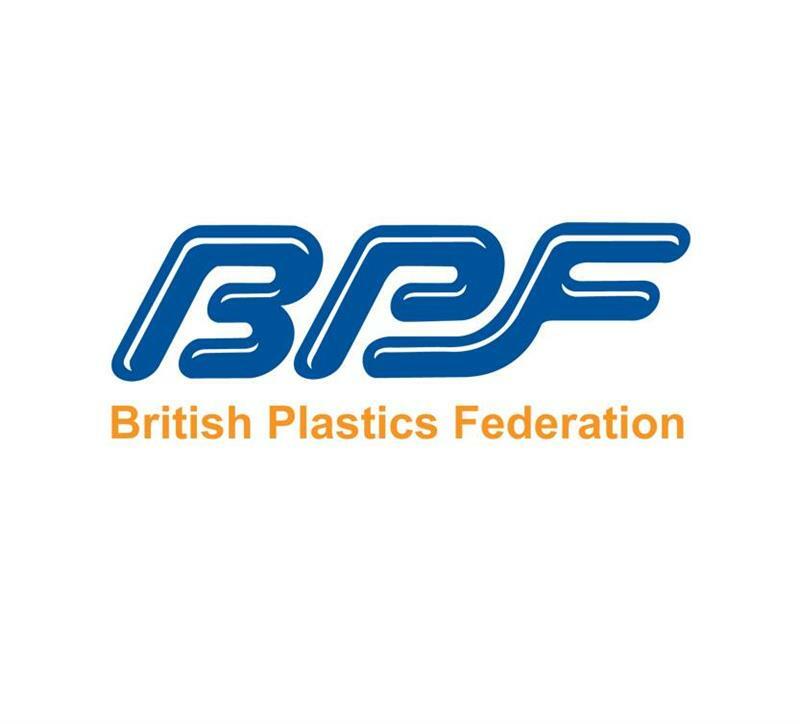 The British Plastics Federation (BPF) criticised the government for announcing “seemingly quick-win populist strategies” rather than addressing the root cause of the problem. The organisation claimed that only 0.2% of ocean litter can be attributed to the UK and it is therefore hard to understand how taxing certain products within the UK will have any notable impact.